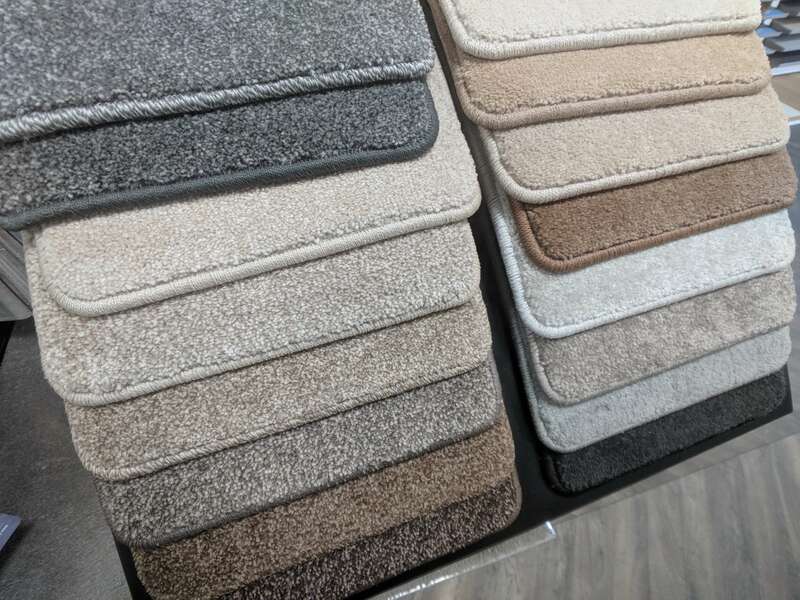 Treat your feet with carpet ranges and collections to suit all projects, with all styles, colours and designs for you to choose from. 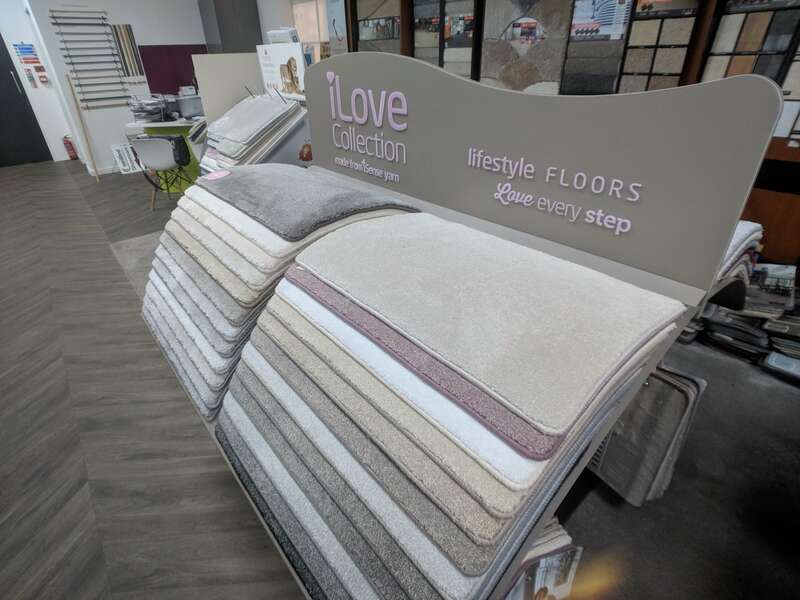 When it comes to selecting the best carpet for your home, Westend Flooring Specialists can help at all steps of the process, ensuring the carpet suits your lifestyle, budget and room requirements. 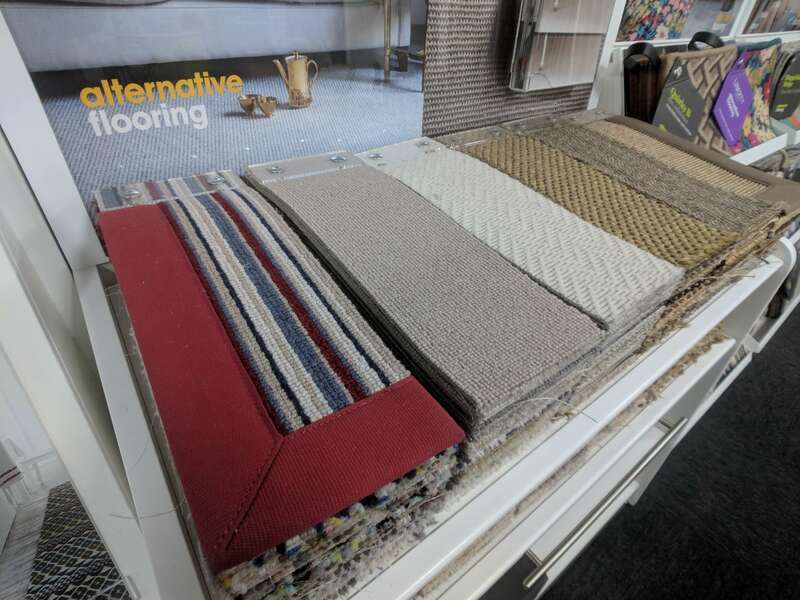 Our collection includes all types carpets, striped, wool or tartan carpets. 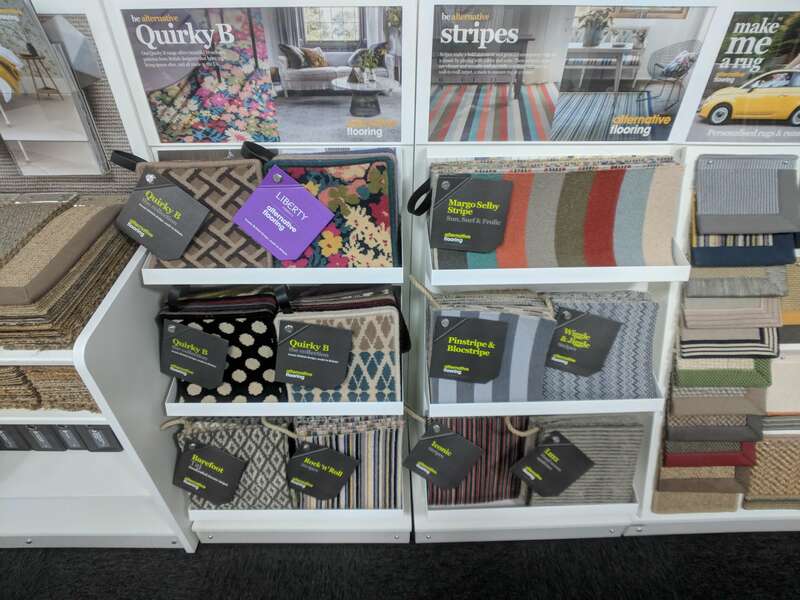 All styles available to view at our Dundee showroom where we guarantee to have the carpet to suit your home improvements. 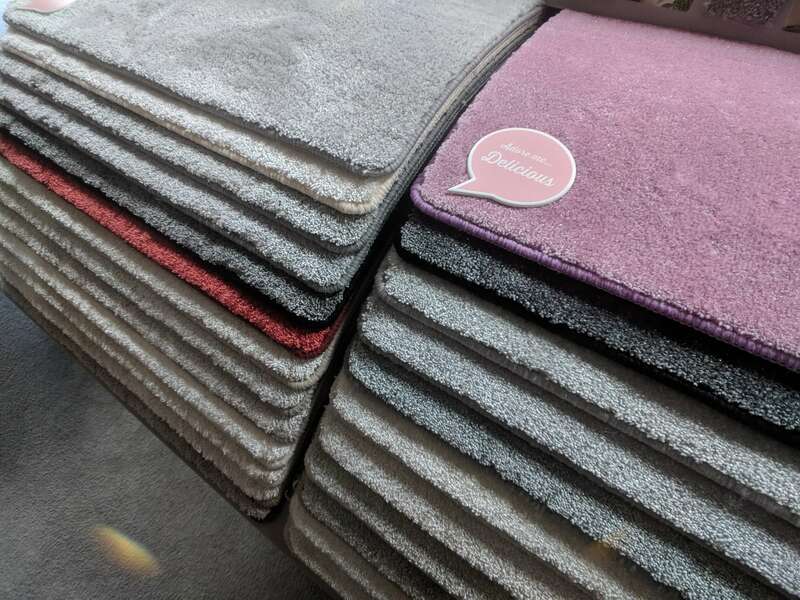 One of the main goals in life is to get home after a hard day’s work and get comfy; this is why carpet is the first choice for most familys. 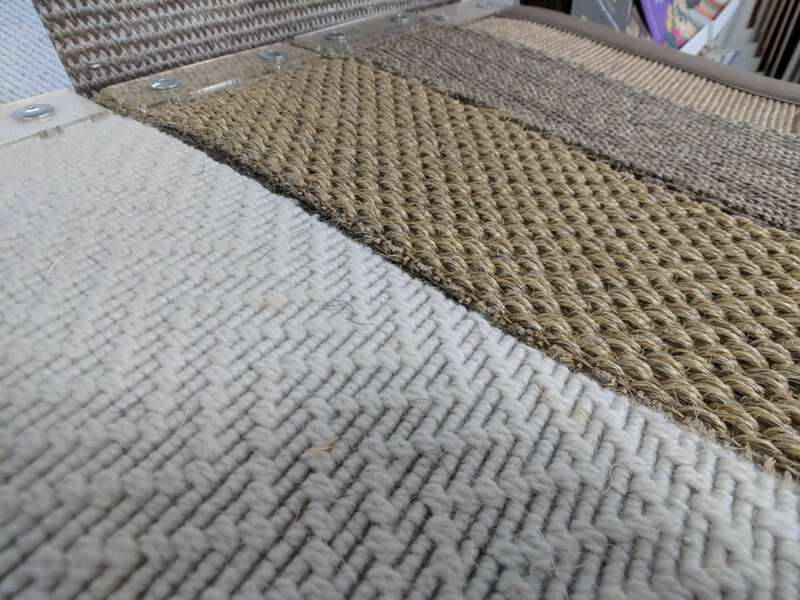 Westend Flooring provide all carpet styles from our hard wearing durable styles of carpet to the luxurious super soft collections. 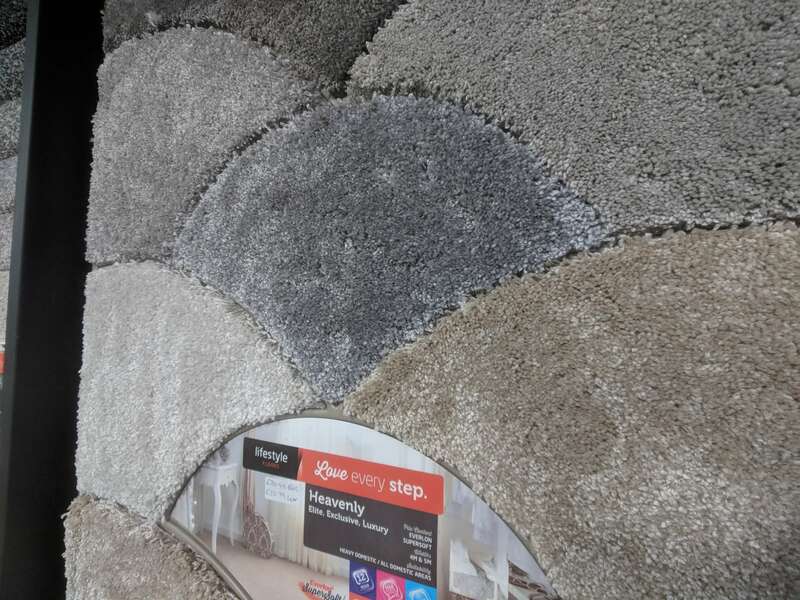 Insulation is also another benefit of carpets, as they add warmth to your home throughout the seasons. 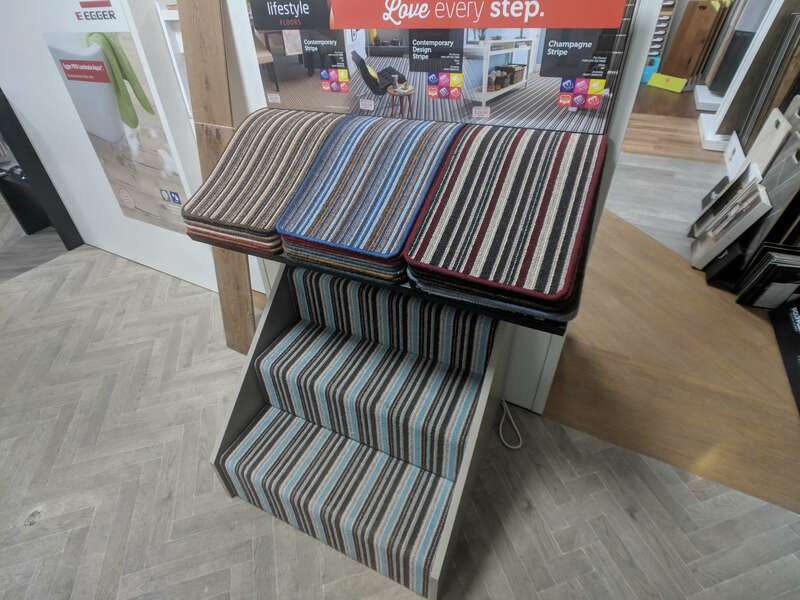 All carpets are beautifully designed and come in many colours, stripes and plains allowing you to match your carpets to your individual style and room requirements.